In this week’s Mantra for the Moment we take a departure from Eastern spirituality and instead shift focus to Judaism, the oldest of the monotheistic Abrahamic religions. 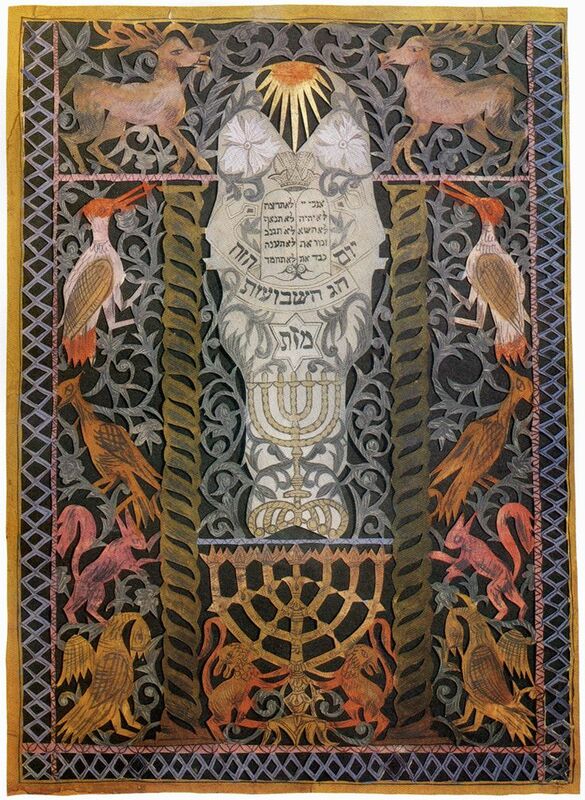 While mantra recitation is not an integral aspect of Judaism in the strictest sense of the word, many Jewish practitioners recite short mantra-esque prayers upon waking and throughout the day in order to increase awareness of the present moment and to express gratitude to their Creator. Recited upon waking each morning, the Modeh Ani prayer is integral to the Jewish faith. Jewish tradition teaches that each night during sleep, one’s soul leaves the body to restore itself in the heavens, and then it is faithfully returned each morning by God. Modeh Ani reminds us to be grateful for each day of life, and to treat every moment as a precious gift. By transforming this ancient prayer into a short morning mantra, one can become aware of the fragile beauty of human existence. *If a woman recites this mantra, the first word “Modeh” should be changed to “Modah”. This entry was posted in Mantra Monday and tagged Buddha Music Group, Dave Kemp, DTO music, Hebrew mantra, Mantra, mantras for the moment, Modeh Ani, Monday Mantra. Bookmark the permalink.